Strong leaders are not afraid of weaknesses in their teams. They focus on building strengths and competencies in each other and in the process, make each other’s weaknesses irrelevant. This week, 14 leaders of the LEGO Group attended the StrengthsAsia “Engaging Teams Program” conducted right at the LEGO Hub in Singapore. Given that there are only 5 such Hubs in the world, now, this is a big deal for us! And we get to bring CliftonStrengths to LEGO right to their doorsteps. And what tops the cherry on the cake for us is we did not just worked with the LEGO team on their strengths. We did it using LEGO® SERIOUS PLAY®! And LEGO® SERIOUS PLAY® was created and patented by the LEGO Group itself! Talk about going back to the mothership! 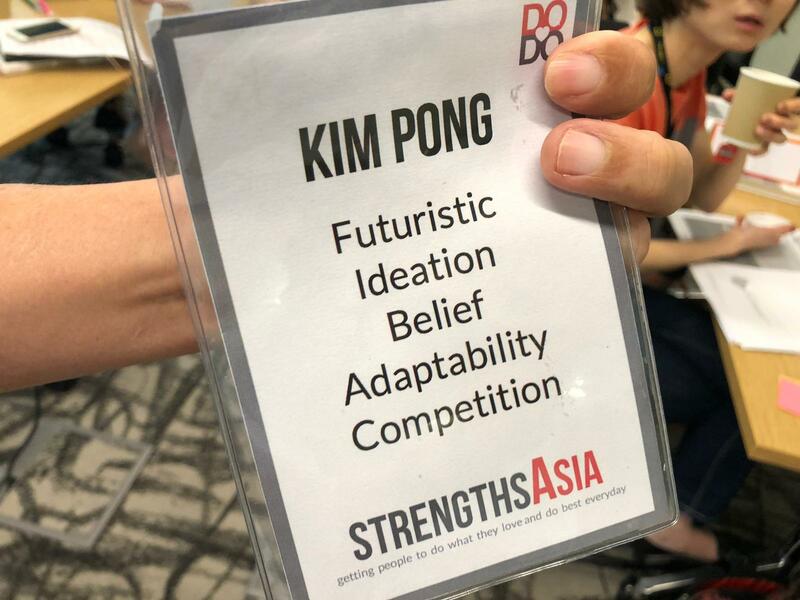 At StrengthsAsia, we have conducted many strengths engagement workshops using the CliftonStrengths tool both in Singapore and throughout Asia. And one of our key attributes is our ability to be customer centric on their unique needs and customising our approach to their requirements. 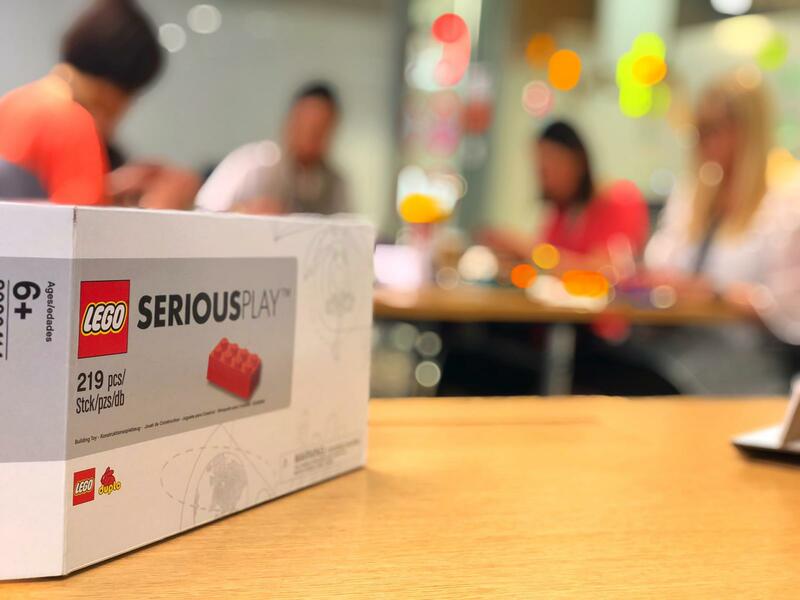 So when the opportunity came up to use LEGO® SERIOUS PLAY® to help the LEGO team learn about their strengths, WE GRABBED IT! And OMG, it was fabulously awesome! LEGO® SERIOUS PLAY® is a methodology that helps people have great conversations on difficult or complex issues, and in the process find answers and real time solutions. 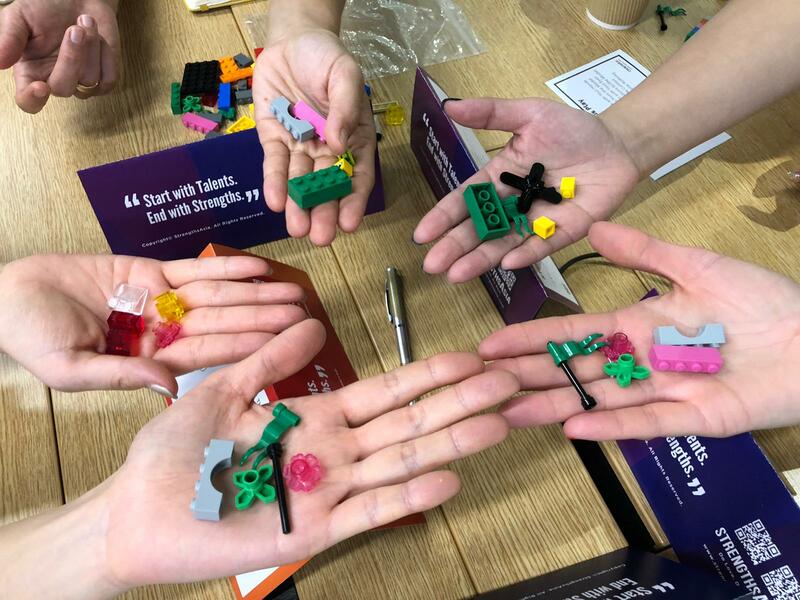 It was the perfect match for the LEGO team who wanted to understand intimately how their individual unique talents and strengths shape each one of them and essentially, the team. One of the great things that LEGO® SERIOUS PLAY® does is that it creates that safe and nurturing environment for people to talk about issues that potentially could be sensitive. 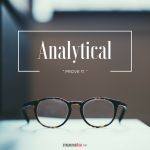 Having those leaders talk openly about their strengths and weaknesses naturally fall into this category of sensitivity. But it did not stopped them! The team had the most amazing time engaging and supporting one another through rich, deep and difficult conversations over their talents, strengths and weaknesses. And all this was made a whole lot easier with LEGO® SERIOUS PLAY®. When leaders focus on each other strengths, they make the weakness in their teams becomes irrelevant. 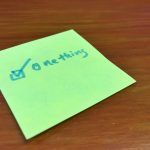 And we see this over and over again in the many team strengths leadership workshops that we facilitated with companies in Singapore, Hong Kong, Taipei, China, Philippines, Indonesia, Thailand, Malaysia, etc. And helping those leaders build strengths is not the same as getting them to ignore their weaknesses. You never ever want to ignore your weaknesses. Instead, the reverse is true. When leaders build the various domains of strengths in relationship building, influencing, strategic thinking and executing through their unique talents, they get stronger and their weaknesses actually gets a lot more clearer. And this is where the disruptive fun is. When you know your strengths, you see your weaknesses clearer. And because you are able to do that, you will not work on your weaknesses to develop strengths. Now, you will develop strengths to manage your weaknesses! Because you will know that the greatest area of development for leaders is not in their weaknesses. The greatest area of development is in their strengths! And that’s how weaknesses becomes irrelevant (not unimportant) when leadership teams focus on building strengths in each other. 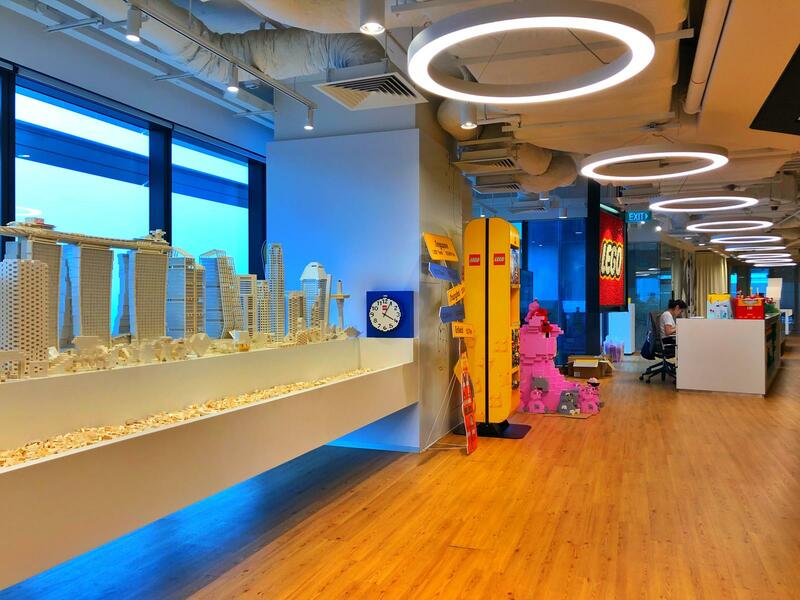 For the LEGO team this week, we just made it a lot more fun for them with LEGO® SERIOUS PLAY®! Kim Pong is the CEO and Founder of StrengthsAsia, Creator of the REFRAME MasterClass and the first 20 Gallup Certified Strengths Coaches in the world. He is based in Singapore and works with organizations in Asia in creating an engaged workplace culture for leaders, managers and executives to thrive. How do you build a culture of ENGAGEMENT​? 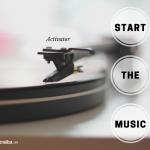 Download this FREE guide to learn exactly how. How can we build a culture of Engagement?